Sky Sports pundit and former Arsenal star Paul Merson has said that Tottenham Hotspur's state-of-the-art stadium may be 'lovely' but it doesn't make them a big team. After months of delays, Spurs finally inaugurated their new home with a win over Crystal Palace, with fans and players alike praising the atmosphere of the stadium. Far from a comfortable homecoming, Spurs had to wait until the second half to make the breakthrough against Crystal Palace, with ​Son Heung-min's scrappy opener, before Christian Eriksen capped off an important, albeit not very pretty win. With four of their remaining six games to be played at home, ​Spurs are hoping their new stadium will give them the push they need to secure ​Champions League football for next season. 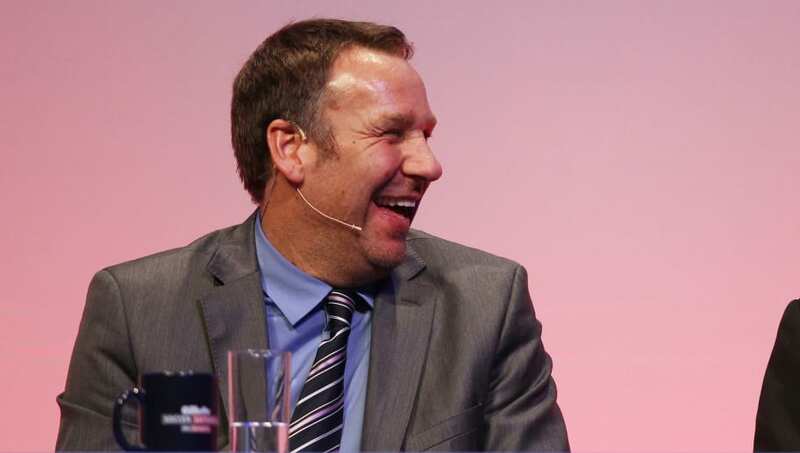 Former ​Gunner Merson on the other hand, is not convinced of his old rivals' progress following the stadium migration. Writing in the ​Daily Star, Merson said: "Tottenham’s new stadium looks lovely, but does it make them a big team? No. Not even close". The former midfielder also suggested that the change of environment could even prove to be more of a hindrance than help, as he continued: "I think it’s a big gamble to move in now the way they have as well. Footballers like routine. They are creatures of habit. They don’t like change." The move to the new stadium has come at a great expense to the club, particularly the manager, who has not been able to make any signings in the past two transfer windows. The Lilywhites have been accused of stagnating their progress in order to accommodate the stadium move and it is clear that Merson agrees. He added: "Spurs need to buy players this summer or they will finish where they do this year. That’s the problem for Mauricio Pochettino". As things stand, Spurs have a one-point cushion over fifth-placed ​Chelsea in what is a four-way battle for the remaining two Champions League spots. Securing a top four finish will be pivotal to Spurs' hopes of not only attracting players to the club, but also to keep hold of key players like Eriksen, who may be tempted to move away.